Independent films no matter where they’re made are always sidelined in favor of commercial money-spinners. Despite giving the world a number of brilliant and exceptional films, the indie film industry still finds itself on the backburner. Senator Grace Poe of the Philippines has taken a bold step to change the scene. She has put forward a bill, ‘Senate Bill 165’ or the ‘Philippine Independent Film Incentives Act’ to provide incentives to filmmakers of globally acclaimed independent films. The adoptive daughter of actors Fernando Poe Jr. and Susan Roces, Poe was exposed to films from a young age. Watching her father bring characters alive on set, and she herself doing so in a few films probably instilled in her a deep respect for films. Of the bill, she said that they have a large number of artists and creators brought great pride to the country by producing such movies and that it is essential that indie film makers start encouraging others to participate in creating and also viewing such movies. She also said it is proper for the government to acknowledge the efforts of filmmakers who have added to the wealth of the Philippine culture and heritage. The independent film industry in Philippines is a treasure trove of talent and innovation. There is also a greater visibility of Filipino independent films in film festivals across the globe than before. Films such as ‘Ang Pagdadalaga ni Maximo Oliveros’  by Auraeus Solito, ‘Foster Child’  by Brilliante “Dante” Mendoza and Ralston Jover, and ‘Ambulancia’ by Richard Legaspi have received worldwide acclaim and opened doors for many indie filmmakers to invest in their ideas. Most recently, Dante’s film Ma’ Rosa earned praise at the Cannes Film Festival. Poe mentioned him and other noted filmmakers in her support statement. The bill proposes a cash incentive of PhP5 million to a feature film 90–120 minutes long and PhP3 million to shorts 20 minutes or less which have received acclaim on the international stage. Their budgets should not cross PhP3 million and PhP1 million respectively if they are to receive the incentive. Also, the maker should not have directed more than 3 full-length commercial films. 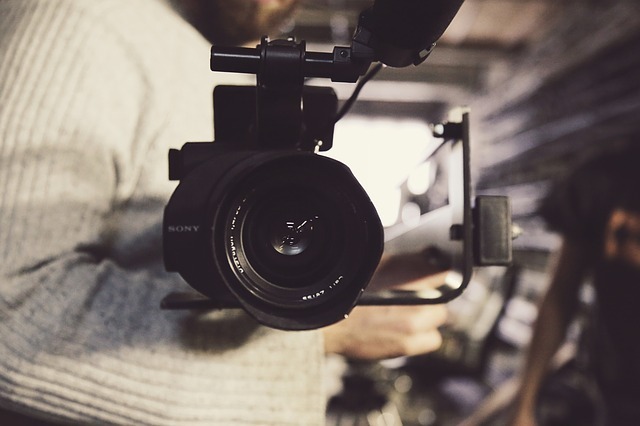 Receiving support from the government can give a boost to indie filmmakers and help them produce better content for the screen. The introduction of the bill will only push them to dream big. And they have Grace Poe to thank. Philippine Senator Grace Poe has filed a bill which grants incentives to independent filmmakers whose films have received acclaim at global film festivals.